Love Island besties Dani Dyer and Georgia Steel have reportedly fallen out after Dani favoured an early night over Georgia’s 21st birthday party. The reality star, 22, revealed that she and fellow Love Islander, Georgia, 21, aren’t speaking after she failed to turn up to G’s birthday celebrations. During her appearance on Sunday Brunch, the telly star dished the deets on her bust up with Georgia, revealing why she was a no-show at the birthday bash. She explained: ‘We’re not talking right now. 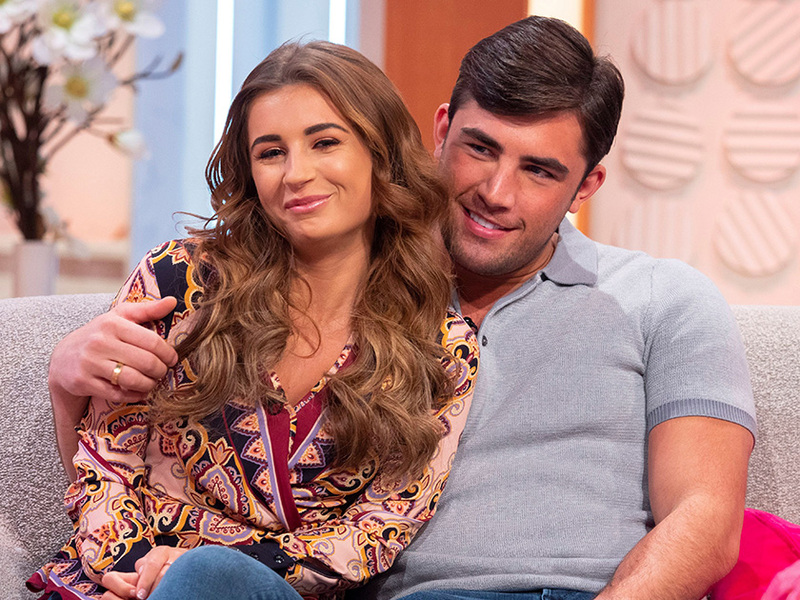 This comes days after it was confirmed that Dani and boyfriend Jack Fincham, 27, have split after ten months together. Despite the drama, Dani is keeping herself busy with the launch of her book What Would Dani Do?, taking on a UK tour to meet fans and promote the new read. Enjoying the success of the book release, the former barmaid took to Instagram to thank fans for their support of her newest venture. Dani and Leigh-Anne formed their friendship when the two of them climbed Kilimanjaro in aid of Comic Relief earlier this year, alongside fellow Little Mix songstress, Jade Thirlwall, 26. Well, at least Dani can count Little Mix as her pals!